"Since attending the Smart About Salt (SAS) course I have come a long way with understanding the use of rock salt on our parking lot and walkways. The information has helped me better manage the questions from our associates on the use of salt. In addition, I wrote our snow removal bidding document to require only SAS certified contractors to participate. It is refreshing that an educated vendor truly understands our operations and proactively recommends and implements improvements in the area of salt usage." Smart About Salt training for facility managers is a one-day program including the in-class exam that provides an overview of the key aspects of salt management. Lessons cover 14 modules including the science of salt, how to improve safety on your site, and how to manage your risk. Becoming Smart About Salt now is good business for the future of your business. Check out our event listing below to find a Facility Manager training date near you and register now! Paul Johnson is the Operations Manager for the County of Wellington overseeing winter maintenance on the roads for more than 30 years. 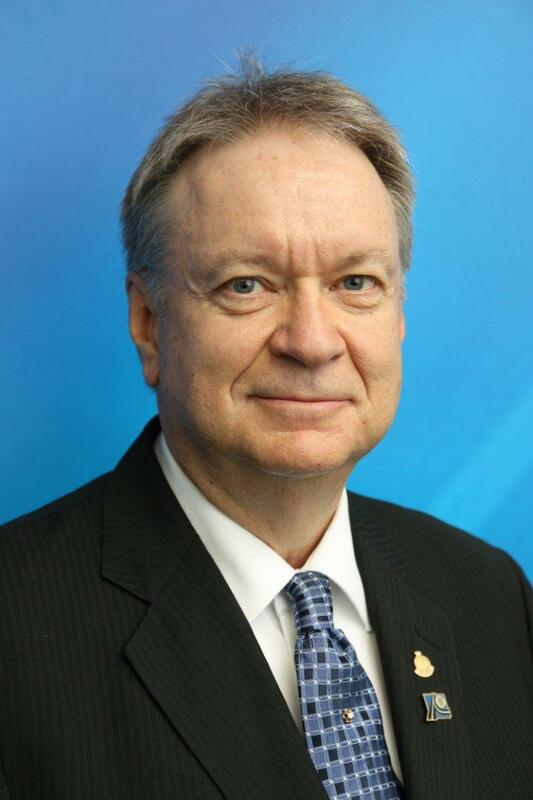 He is one of the authors of the Environment Canada Code of Practice for the Environmental Management of Road Salts, a founding member and past chair of the Ontario Road Salt Management Group and Chairman of Training Committee APWA which developed the Winter Maintenance Supervisor Certificate Workshop . Paul has been educating snow and ice professionals around the globe on the management of snow and ice control and is passionate about sharing his expertise with Facility Managers like you. Nichole Ashton brings 9 years of experience in the winter maintenance industry, most recently as Staffing and Training Coordinator. 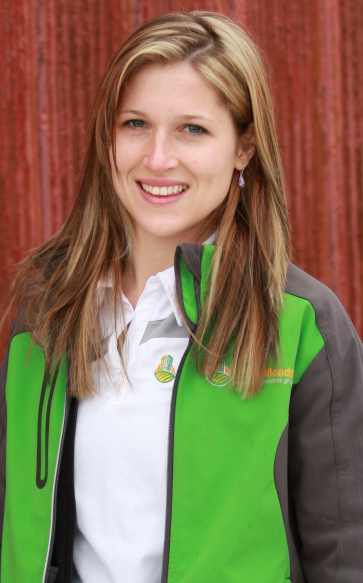 As part of an ambition to promote better operational methods and practices, Nichole has fed her quest for knowledge and learning by actively engaging with all aspects of the industry, and is a regular participant with the Snow and Ice Group for Landscape Ontario (LO), the Snow and Ice Management Association (SIMA), Snow and Ice Control on Parking Lots and Sidewalks (SICOPS) and other stakeholder groups and networking opportunities. Now retired with over 35 years of involvement in facilities operations and maintenance, much of which was with one of the largest institutions in London, Ontario, Jim has gained both an environmental and practical knowledge and approach to winter control operations. During his career Jim was able to build teams of highly skilled and knowledgeable professionals through a change in culture surrounding basic winter snow operations. Smart About Salt Council provided the impetus for a change at the University of Western Ontario (UWO) and as a result salt use dropped 25% in the first year of program integration.